Decisions, decisions! Which one is your favorite? 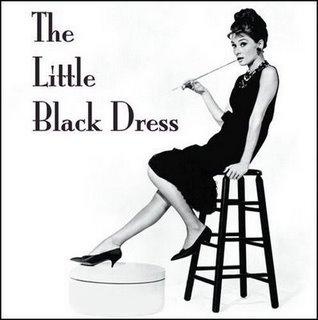 Ever wonder who invented the LBD? Click here for a little fashion history.